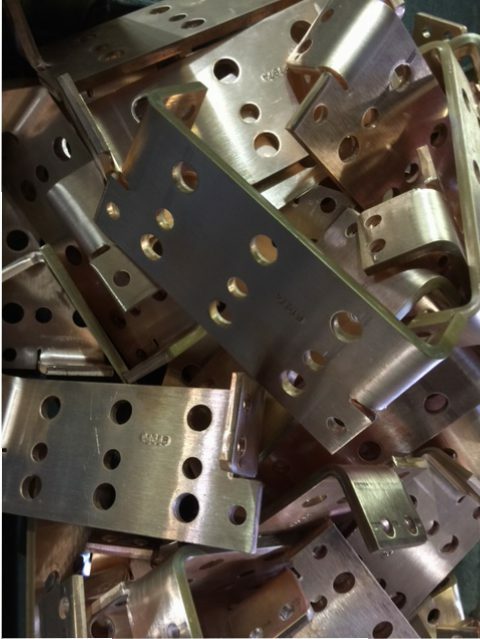 If you’re looking for certified technical precision, the capabilities needed for the most demanding specifications and the assurance that all of your fabrication work is done in-house, look no further. A&S Manufacturing Company offers a wide range of sheet metal fabrication services and sheet metal products. In order to keep your costs down, we do all of our sheering in-house. All of our work and materials are ISO 9001:2008 Certified. Sizes ranging from a few inches in length up to 8 ft.
Press brakes, 8’ width, and 125 ton max. Our customers rely on our exceptional expertise and equipment to produce virtually any sheet metal product—and they rave about our customer service that’s second to none. Find out how we can help you get exactly what you need, when you need it by contacting us today.